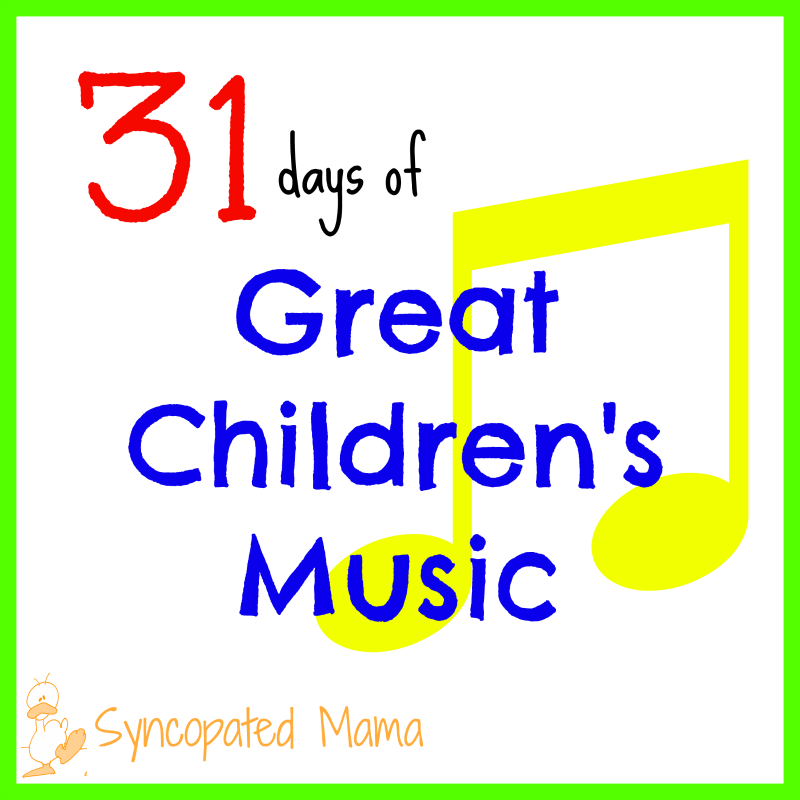 Syncopated Mama: 31 Days of Great Children's Music: Schoolhouse Rock! 31 Days of Great Children's Music: Schoolhouse Rock! 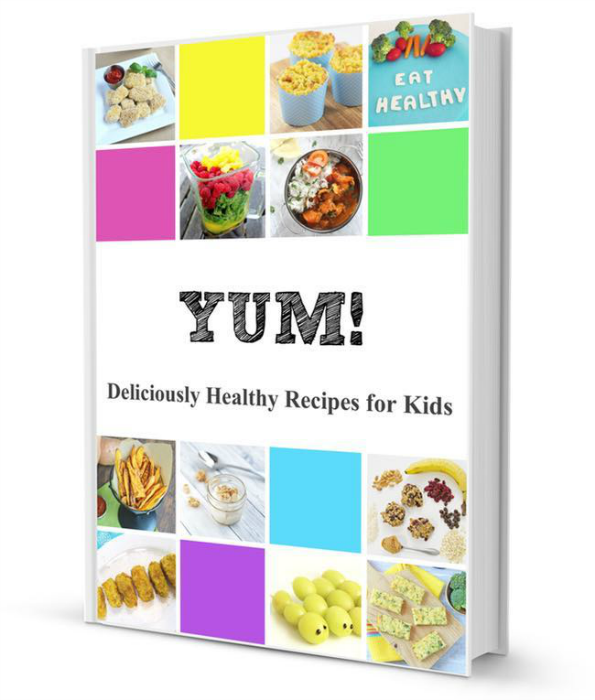 If you want to support what I’m doing with this blog, just follow any of the product links and order whatever you want at no additional cost to you. That’s it and I’ll get a little bonus. Thanks so much for clicking! Welcome back to 31 Days of Great Children's Music! 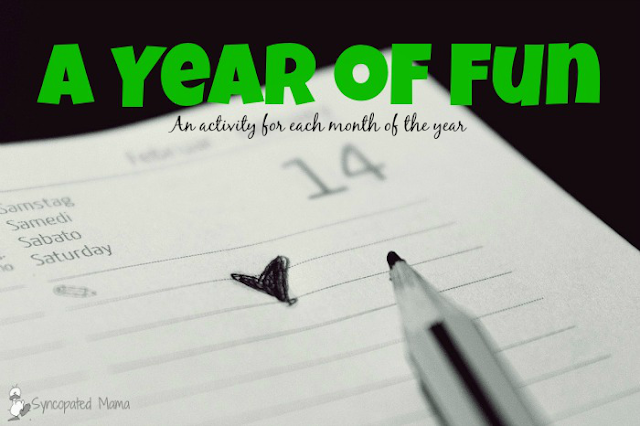 This is the big posting challenge I'm participating in that involves blogging every day in October covering just one topic. It's also where you'll find some super suggestions for children's songs the whole family can enjoy. Ah, Saturday mornings of years gone by. Up before my parents and sneaking out to the family room to get my fix of Looney Tunes, The Littles, and Pac-Man before heading outside to choreograph my latest roller skating spectacular or jump ramps on my bike with the boy down the street. And sandwiched in-between the morning's veg-a-thon of shows would be the Schoolhouse Rock! cartoon shorts. Who needed school? Science, Math, History, and Grammar - they were all covered during these 3-minute educational segments! This collection of children's songs is yet another that has been solidly planted in my musical library for years and years. And remember, Gv has only been around for the most recent of those years, so obviously these are tunes I enjoy listening to even without little ears being present. Interjections! is probably my favorite ditty from the collection, and might possibly be the cause for my over-use of these fun little word phrases to this day! The Body Machine is another good one - perfect for a quick 3-minute workout to bop along with while you're chasing after a fast-moving toddler! How could I not push everyone to go ice skating in honor of the song Figure Eight? Long gone are the days when figure skaters like me spent hours tracing these designs on the ice, but that shouldn't stop you from getting out there and reinstituting them yourself! Play Unpack Your Adjectives - fill a "suitcase" (converted box) with index cards covered in nouns, then have each player draw a card and see how many adjectives (s)he can come up with to describe that noun. Each adjective earns the player one point and the player with the most points wins. Adverb Action - listen to Lolly Lolly Lolly Get Your Adverbs Here and then get ready to play this lively game. Make up a set of index cards with different action verbs on each one (choose some that would be easy to act out) and then make up another set of index cards with adverbs on them. Players take turns drawing a card from each pile and then acting out the resulting directive (like skipping nervously). This could lead to some very silly pantomimes! Have fondue while enjoying The Great American Melting Pot. We enjoy the gooey, cheesy (have I told you how much I love cheese?) fun at home with this. Do the Circulation! You could do any activity to get your heart rate up while listening to this song, but I vote for jogging in place so you can match the characters in the cartoon. You can buy separate DVDs and get everything, but this is a good collection. You can buy these separately, but we have the collection of all 4 discs. There's also a "Best of" album that's a little more affordable. Did you grow up singing these scholarly children's songs in-between episodes of your favorite Saturday morning cartoons? 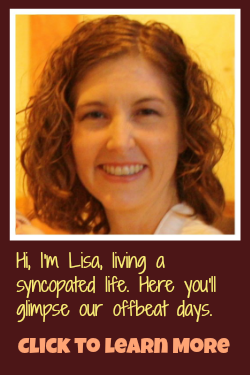 I'd love to hear - leave a comment or email me at lisahealy (at) outlook (dot) com.